This product replaces the older Zebra MC3100. 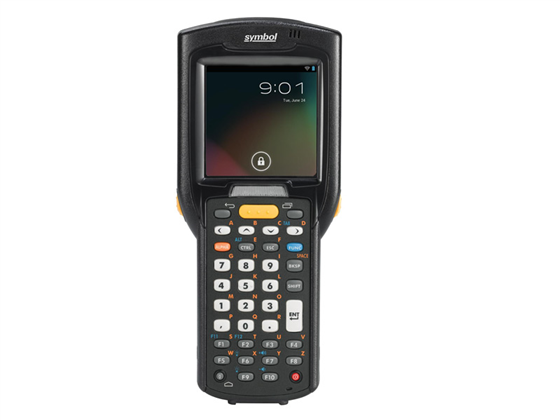 The Zebra Enterprise MC3200 mobile computer adds improvements on the MC3100 line, creating a robust and powerful way to improve productivity at your business. 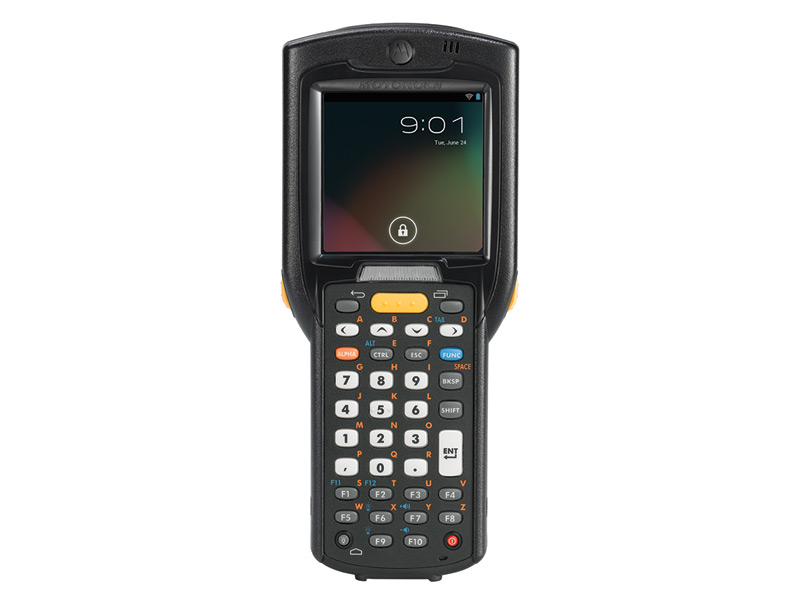 Available with a variety of configurations and operating system choices, the MC3200 is a smart choice for shipping/picking applications, warehouse inventory management, and other jobs within the four walls. The MC3200 is available in three form factors: a straight shooter brick model, a model with rotating scanning turret, and a model with trigger grip. 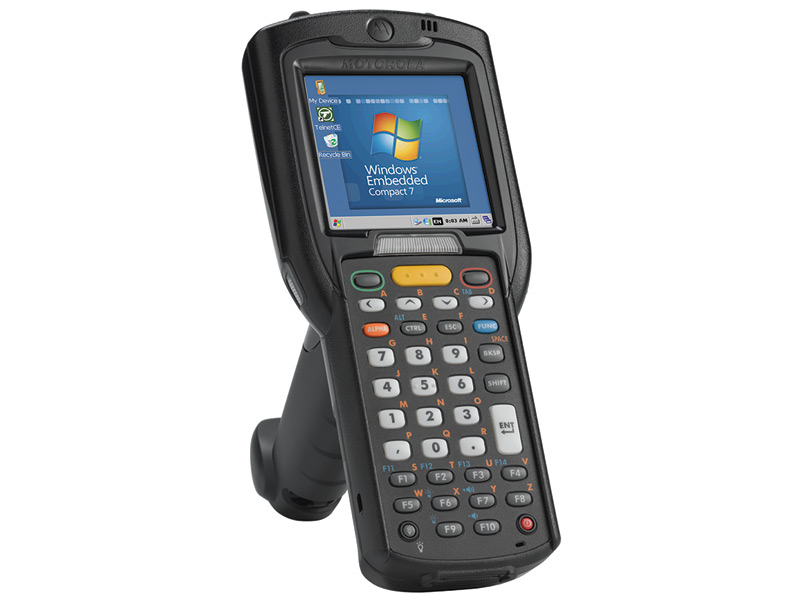 Running your choice of Windows CE 7.0 or Android 4.1, the MC3200 is ideally suited for running legacy mobility apps as well as newer Android-based productivity platforms. You also get your choice of 1D laser scanner or 2D area imager, allowing you to tailor your data capture to your specific needs. 3 keypad layouts are available, making it easy to find a design ideal for your workforce. Staying in contact within the four walls is vital, and the MC3200 is designed to keep that going easily. Bluetooth in the mobile computer allows you to connect wireless headsets for picking, mobile printers, or other necessary peripherals. For up to the minute data synchronization, the MC3200's 802.11a/b/g/n Wifi radio can keep you connected to virtually any wireless network. 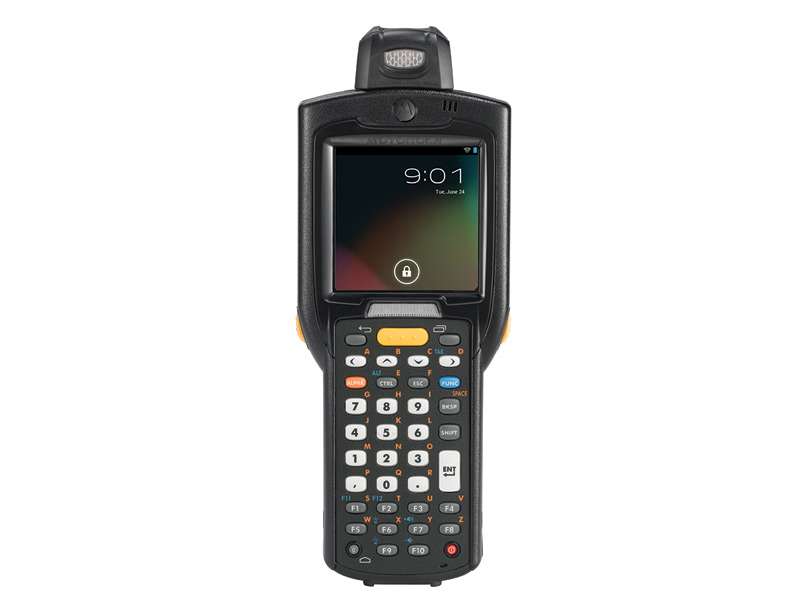 The mobile computer even supports push-to-talk, great for quick communication with supervisors and coworkers who might not be nearby. 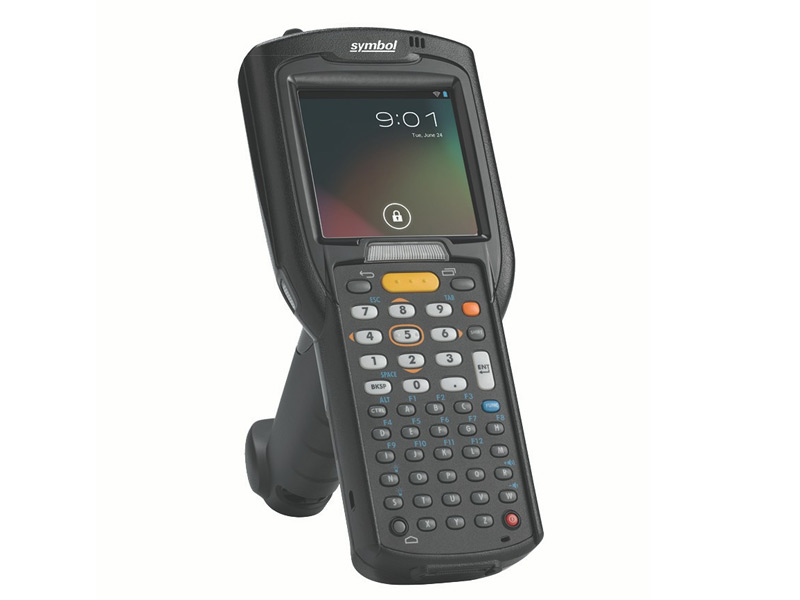 Zebra Enterprise built the MC3200 to handle the rough use that can happen in industrial settings, ensuring you get the most from your investment. The mobile computer can withstand 4-foot drops to concrete, so the knock off a counter or out of a holster won't slow it down. It's rated to operate in cold temperatures, making it a smart choice for cold storage or deep freezer data management. And an IP54-rated seal ensures windblown dust and water splashes won't harm internal components. A 1-year warranty is standard, and Zebra Enterprise offers additional Service from the Start coverage contracts. Charging Note: The MC3200 does NOT come with any charging equipment. USB cables, charging docks, and power supplies must be purchased separately. See Accessories for all your charging needs. There are many MC3200 configurations available. We recommend using the feature highlighter below to help determine the model with the right features for your needs. 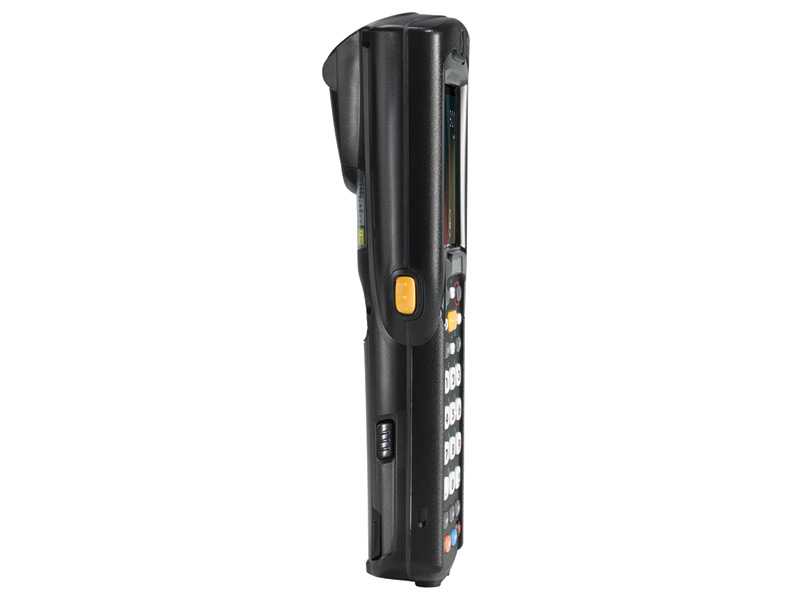 The Zebra Enterprise MC3200 was previously known as the Motorola MC3200. Find it faster! 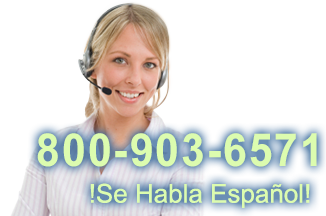 Click here to compare MC3200 models by feature.